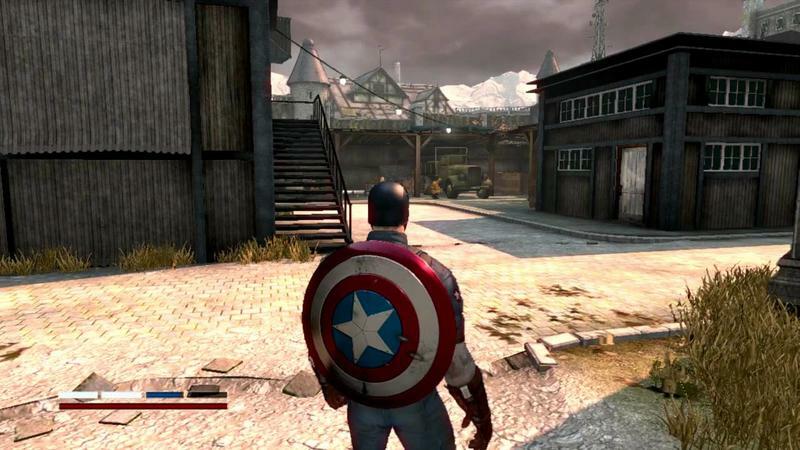 Where have all the good Marvel video games gone? When’s the last time you played a genuinely fun Marvel video game on your TV? Arguably, now’s the best time to be a fan of Marvel’s superheroes. The Marvel Studios folks are doing ridiculously well on screens big and small. Guardians of the Galaxy and The Avengers are fantastic, and Netflix Originals like Daredevil and Jessica Jones might be the best thing Marvel’s done on “TV” since, well, ever. What about that other slice of the entertainment industry? What about gaming? DC has the Batman: Arkham series as its top dog. 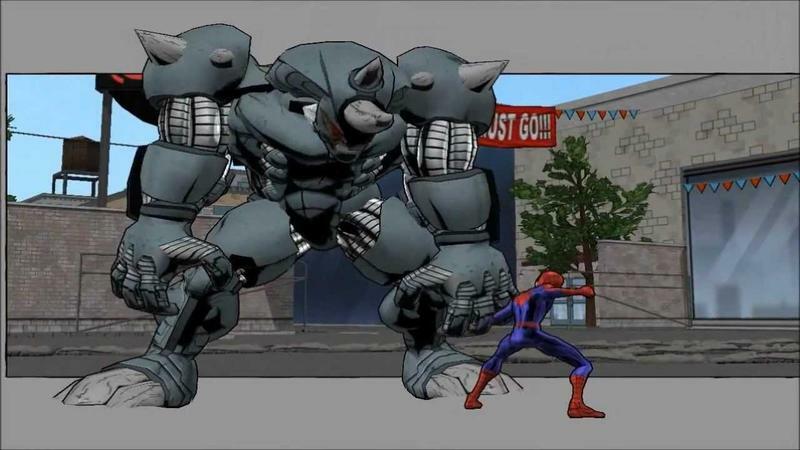 It has a killer studio with Rocksteady, though who knows if it’ll stay with comics, and it has committed to pushing out its heroes in great ways by hiring strong developers. It is also doing well with stuff like Injustice: Gods Among Us. Marvel? Beyond the LEGO games, which are published by the company that owns DC, it has stopped putting out good product. 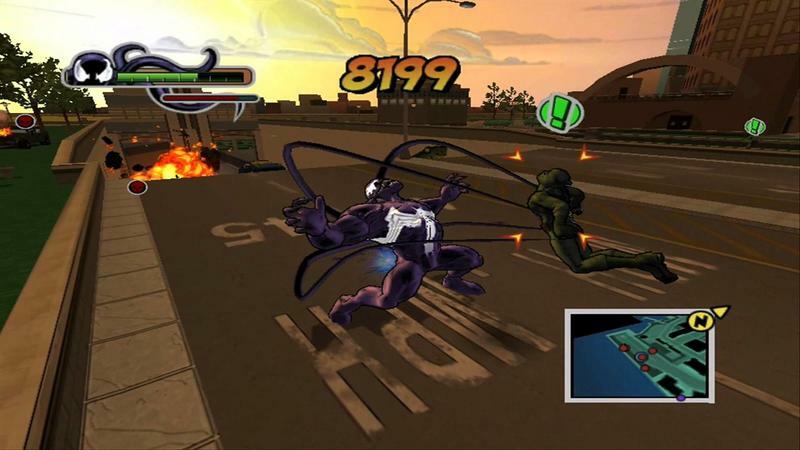 Remember Hulk: Ultimate Destruction? 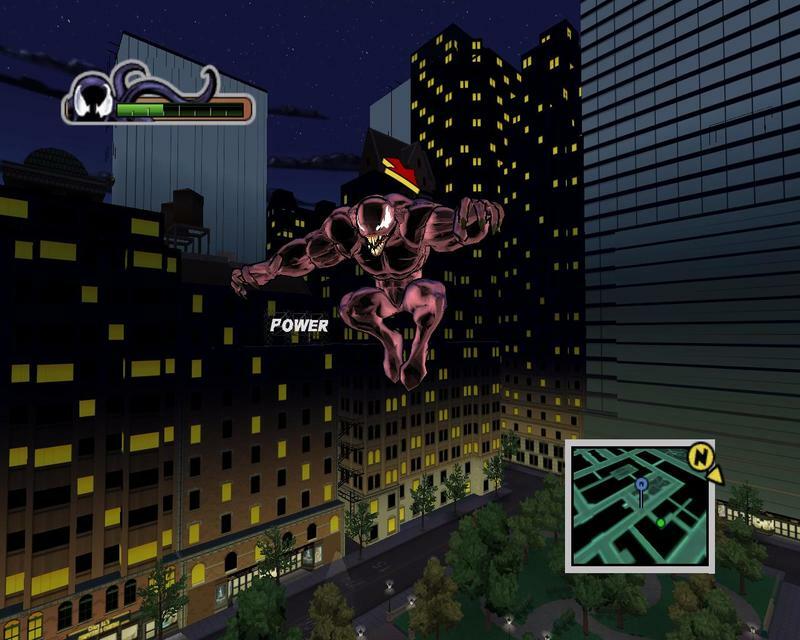 Ultimate Spider-Man? Spider-Man 2? 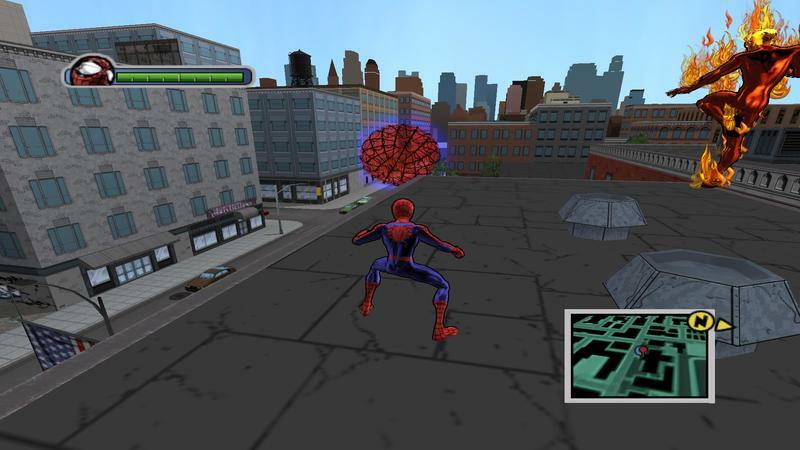 Back when Activision was more than a Call of Duty and Skylanders machine, it was making really fun Marvel games. Nowadays? Deadpool was medicore, and it’s probably the best Marvel game we’ve had in a long time. The most recent stuff has almost entirely been in the mobile, free-to-play genre. Before that we had a string of genuine crap. The Amazing Spider-Man, X-Men: Destiny, Iron Man 2, X-Men Origins: Wolverine, Captain America: Super Soldier. We’re talking about some of the worst reviewed video games of the previous generation published by top-tier companies. 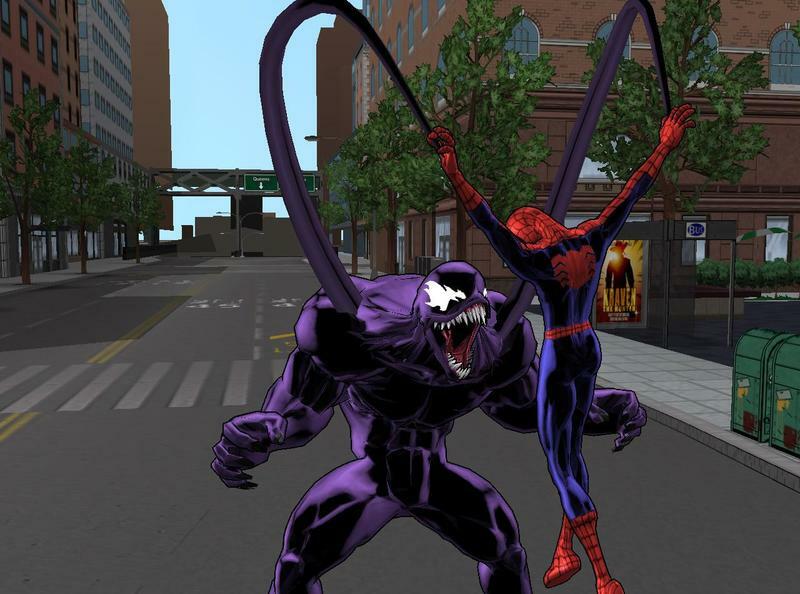 Marvel games today are flashbacks to the licensed movie stuff I had growing up. These were games you rented because you were a fan of the flicks, not because you heard they were good. They are cash-ins, plain and simple. Marvel is now owned by Disney. Disney, believe it or not, has the money to make great games. They have the ability to attract wonderful talent. 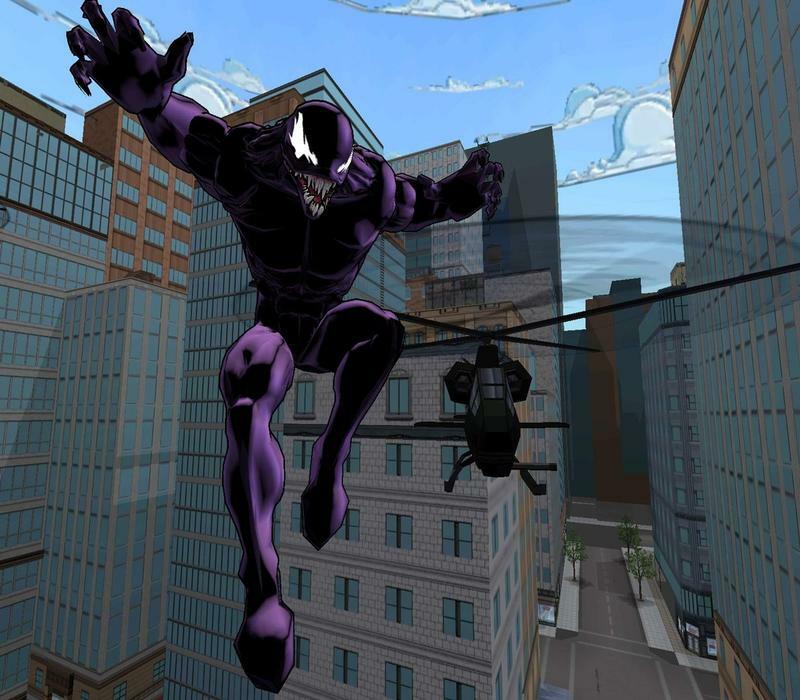 Heck, if ever there was a time for awesome Marvel games, it’s now. The films, the TV, the comics? They’re in tip-top shape. The games?